Controlling quality and embedding character are key challenges facing the design of any new development. Design Codes are one of the best tools for doing this, yet they remain a rarity in the English planning system. We feel this is a missed opportunity. Used properly, and managed with care and skill, new development that is subject to a Design Code is often exemplary, with beautiful streets, buildings and public spaces that help make great places to live for the residents and provide the developer with a solid return on their investment. 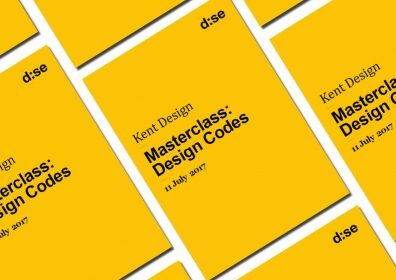 This session is aimed at planning officers (DC and policy) who need to decide whether codes are an appropriate tool and negotiate their content, regeneration and highways officers who will deal with coded developments, developers who may face requirements for design codes and architects and urban designers who may be asked to develop codes. The session is a mixture of talks and workshops, giving you both the theory and practice of design coding.